We know that we need to “treasure up the word” before we preach the word, but there is a deeper truth as well: We need to live the gospel fully before we work to share it. Paradoxically, the best missionary work happens when that isn’t the focus, but rather when our “preaching the gospel” is a natural outgrowth of the way we live our lives. And above all, we need to make sure that our friendships are unconditional, without ulterior motive. 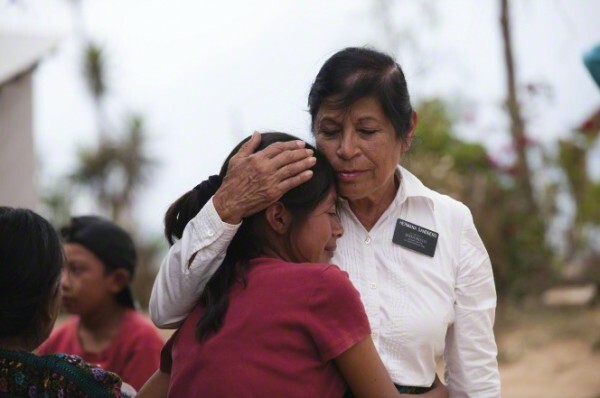 Be sure to listen to the full episode as well, which explores the relationship of sacrifice and missionary work and how living all four missions of the Church lead to effective missionary work. “‘I Quit Other Business’: Early Missionaries”: This article discusses early efforts by men and women to share the gospel, both informally and as formally called missionaries. “This Grand Opportunity”: This eight-minute video tells the story of how sisters began to be called as full-time missionaries in the 1890s. “Take Special Care of Your Family”: This article gives insight into Mary Ann Angell Young’s experience during Brigham Young’s missions. Thanks to Trent Oliphant for updating the episode.